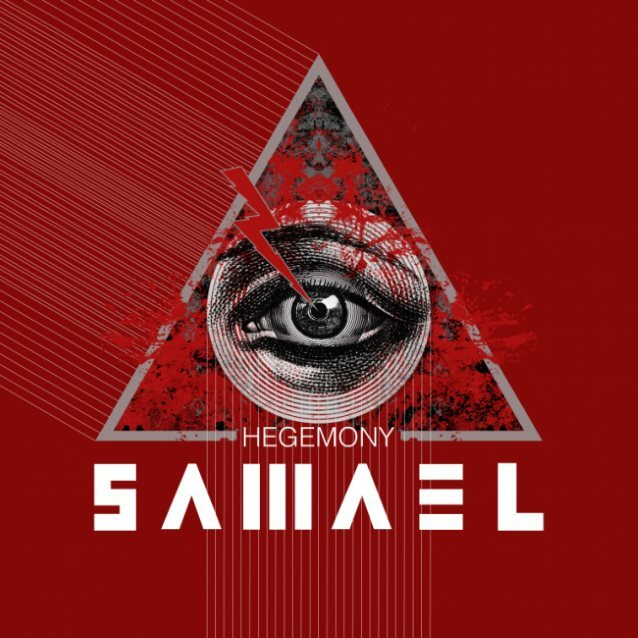 A 360-degee animated video for "Hegemony", the title track of the tenth album from Swiss industrial black metal pioneers SAMAEL, can be seen bellow. The disc will be issued on October 13 via Napalm Records. The band comments: "This is our grand overture... We choose to open the album with this song because we thought it sets the tone; square rhythm, martial beat, massive guitar riffs, intricate keyboards arrangements, powerful orchestration all that meshed with aggressive and relentless vocal lines... This is our 'Hegemony'... enjoy!" The band states: "The creative process that led to the completion of 'Hegemony' took over four years. Throughout that time, we lived with and saw each song growing into what they finally became. "'Hegemony' is an album that acknowledges the world we're living in, and emphasized on the effort to take control of that world. It's all about change and evolution. It's a strong statement, a testament of our time and a call for revolution." 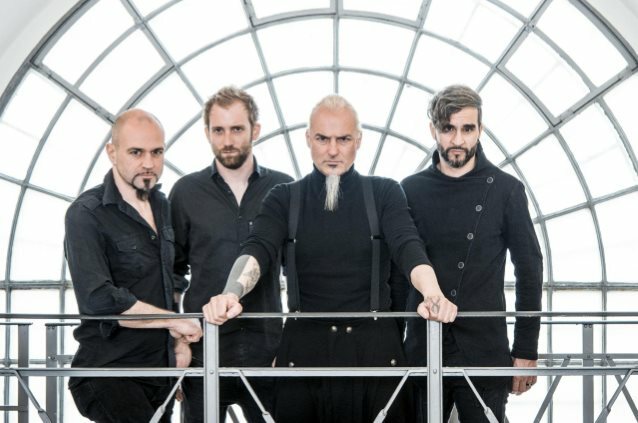 SAMAEL frontman Vorph (real name: Michael Locher) told Invicta Magazine about "Hegemony": "It is quintessential b>SAMAEL as it has all the elements that make our sound what it is. It was not something we planned; it came naturally. Our producer, Waldemar Sorychta, came back to Switzerland and coach me during the recording of the vocals. The last time he did that was for the recording of 'Passage' twenty years ago." Regarding the overall musical direction of "Hegemony", Vorph said: "I think it's kind of wide [sounding]. There's faster songs… probably 'Angel Of Wrath' is one of the heaviest. We have more mid-tempo songs. We try to have variation. I hope it is a varied album."